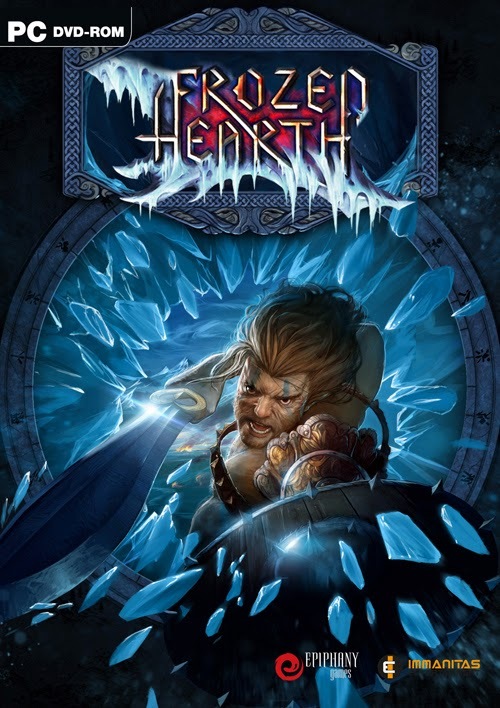 Scene group RELOADED released a new strategy game Frozen Hearth for PC. 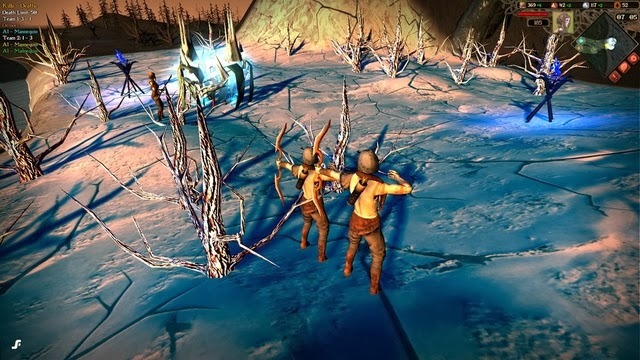 Frozen Hearth is a Real-Time Strategy game, blended with exciting RPG features to create a new experience for lovers of RTS games. Enjoy! 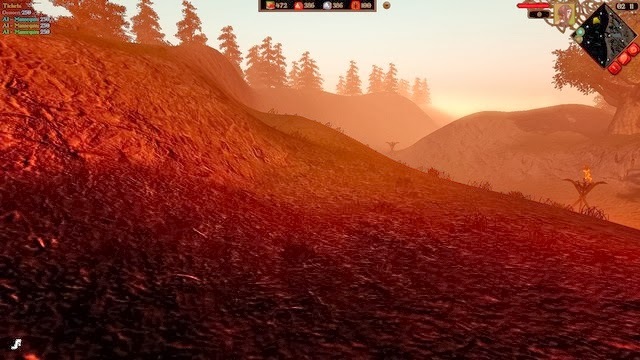 Description: Set in our own unique, Dark-Fantasy world-setting, you can play alone, or co-operatively with a friend, through an epic and brutal campaign. 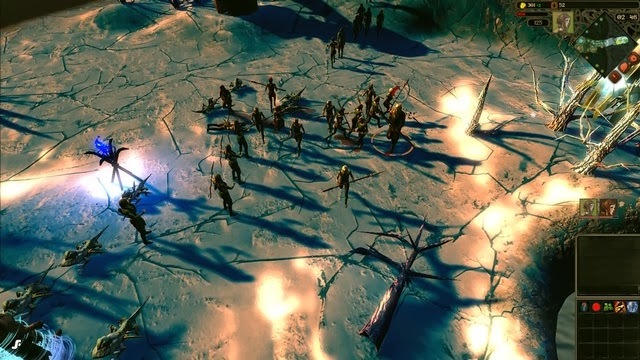 Taking on the role of a powerful Avatar of the heroic, individualistic Danaan; you will try to save them from certain extinction at the hands of an immense horde of ravenous ice monsters – known as the Shangur –driven ever forward by an unstoppable wave of moving ice and snow that consumes everything it shrouds. Once you’ve mastered the many Skills, Spells, Structures, Units, and tactics in the campaign, you can test your skills against your friends in our wide selection of Player-vs-Player gametypes. Our Multiplayer game and map-types offer both well-loved favourites, and some new surprises of our own! Or of course, if you’re feeling confident, just jump right into the PvP action! Streamlined base-building; with a single main structure that has up to 6 sub-structure slots – choose carefully from 12 different substructures to customise and refine your force with many, many upgrades and research options to choose from and change as needed.